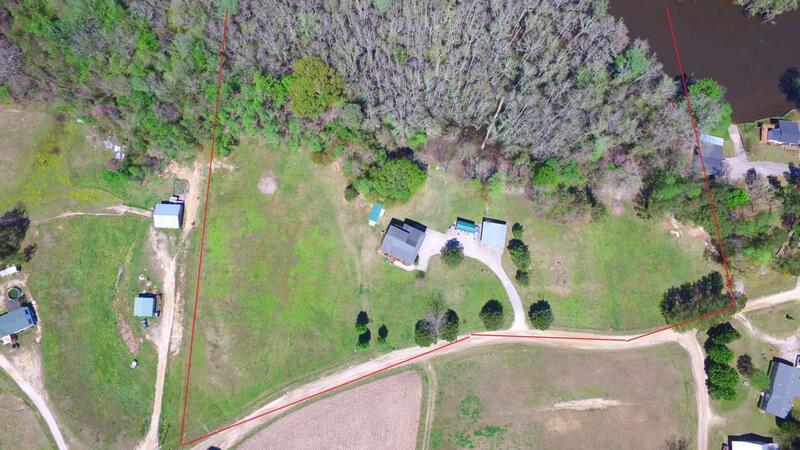 Over 10 acres of land with a man cave, storage galore, and beautiful house! 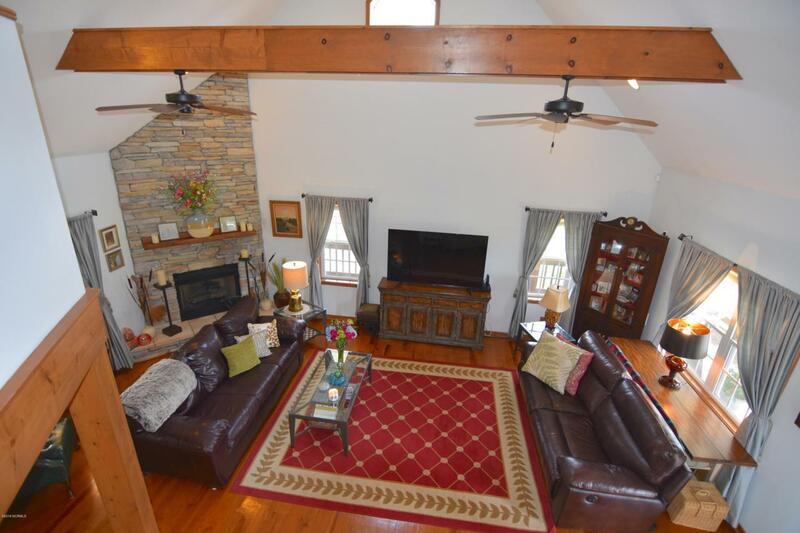 Step up to the wrap around front porch and entertain guests in the open living room with cozy fireplace, vaulted ceilings, and hardwood floors. 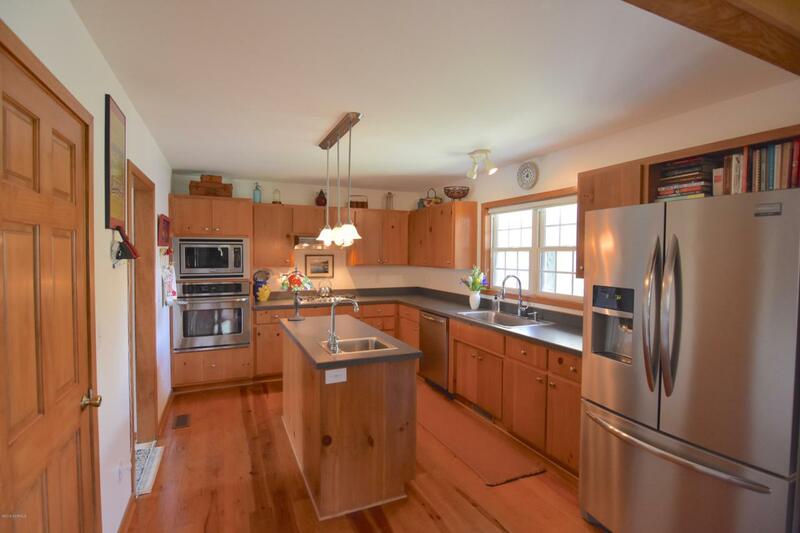 Whisk up meal time favorites in the spacious kitchen with stainless steel appliances, center island, and dining room off the kitchen for easy food serving! Upstairs loft serves as the perfect home office. Master suite with private balcony, walk in shower, and large vanity. 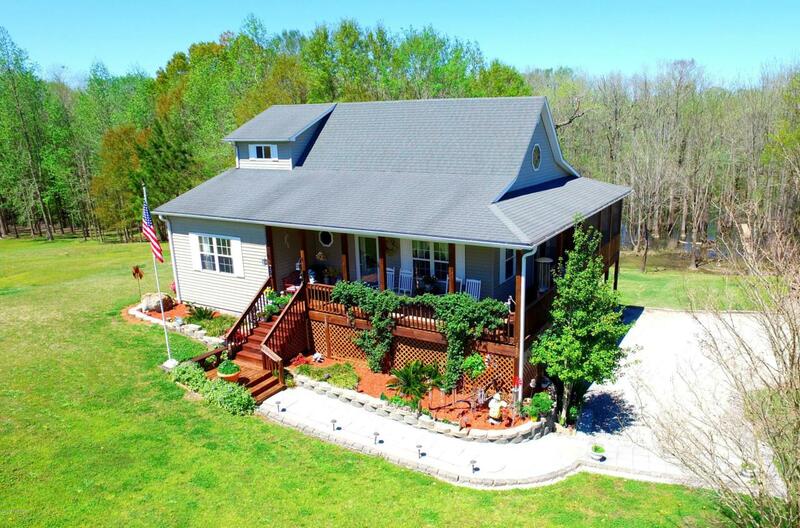 In close proximity to New Bern and Greenville!